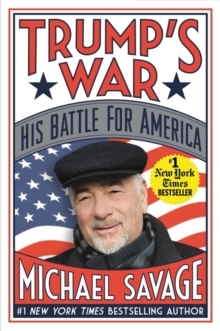 In the #1 New York Times bestseller TRUMP'S WAR, the "Godfather of Trumpmania," Michael Savage, examines the initial appointments, speeches, tweets and history of President Donald Trump and offers his insights and analysis. 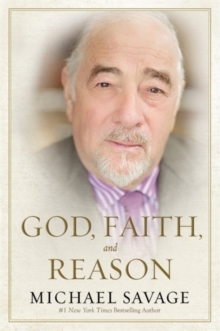 The man many consider to be the determining factor in driving Trump over the finish line by motivating millions of undecideds and the "Deplorables," who would have otherwise sat out the election, provides a crucial first look at the early direction of the Trump presidency. 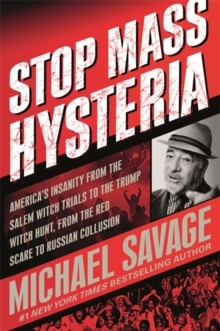 Savage has waged a twenty-five year war on the radio to save America's borders, language and culture from a progressive onslaught that is already turning Europe into a socialist, multiculturalist nightmare, where violent gangs of radical Islamic refugees terrorize defenseless citizens on a daily basis. 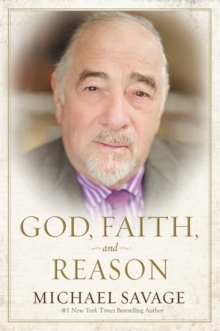 While most in the chattering classes around the world dismissed Trump's campaign, conservative radio icon Dr. Michael Savage championed Trump's platform and helped him galvanize the support of disaffected middle Americans left behind by the globalist central planners in their distant capitol. 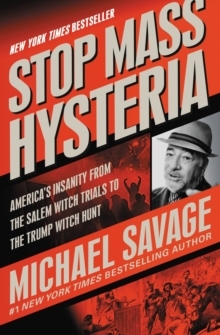 Savage's army of listeners on The Savage Nationwas instrumental in electing Donald Trump to take the fight to Washington. But electoral victory was only the beginning. Trump now has an even bigger challenge in delivering on the promises he made to millions of American voters.